Water soluble solvent which removes a wide variety of stains and soils from any washable surface. 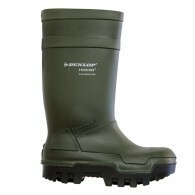 Comes in 5L and 30L .. 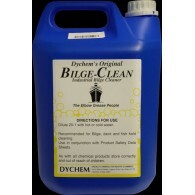 Unique formulation bio-degradable cleaner. 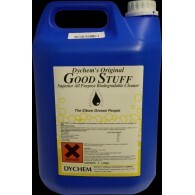 ..
Super strength descaling cleaner / rust remover. 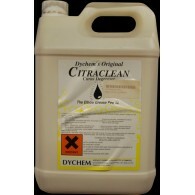 ..
Citracleaner Citrus based Degreaser Powerful degreaser based on citric solvent for the removal of heavy grease and soiling. 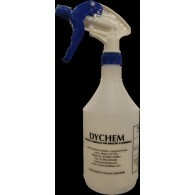 ..
Sprayer and bottle combination lets you accurately dispense cleaning liquids directly to soiled surfaces. 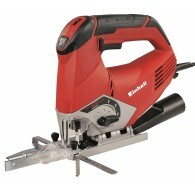 Trigger features finger grooves for comfortable use. 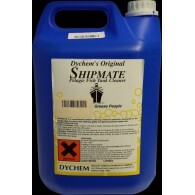 Translucent design lets you see inside for quick reference to remaining level of contained liquid. 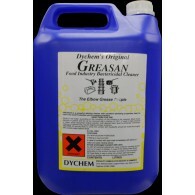 ..
Greasan is a concentrated cleaner and sanitiser for the foodprocessing and catering industries. Greasan cleans all machinery,hoods,ventilators,trolleys,bins , work tops etc. 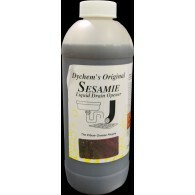 It also deals effectively with spillages of oil,fats,grease,creams,sugars and preserves and will remove mildew,grime and other..
Sesamie Liquid Drain + Sink Cleaner 1L Liquid drain opener which dissolves and liquifies organic matter. ..